Experience the best of London – one of the greatest cities in the world, with a stay at The Royal Cambridge Hotel, London which embodies luxury living at its finest. Exquisitely designed with a touch of Victorian grandeur, The Royal Cambridge Hotel is strategically located in Sussex Garden, right in the heart of the prestigious Paddington. There’s only one place you would want to be at after a full day of sightseeing and marvelling at the vivacious city, at The Royal Cambridge Hotel, a blend of elegant, sophisticated and contemporary accommodations - a memorable experience will be written at the charming Victorian Townhouses. 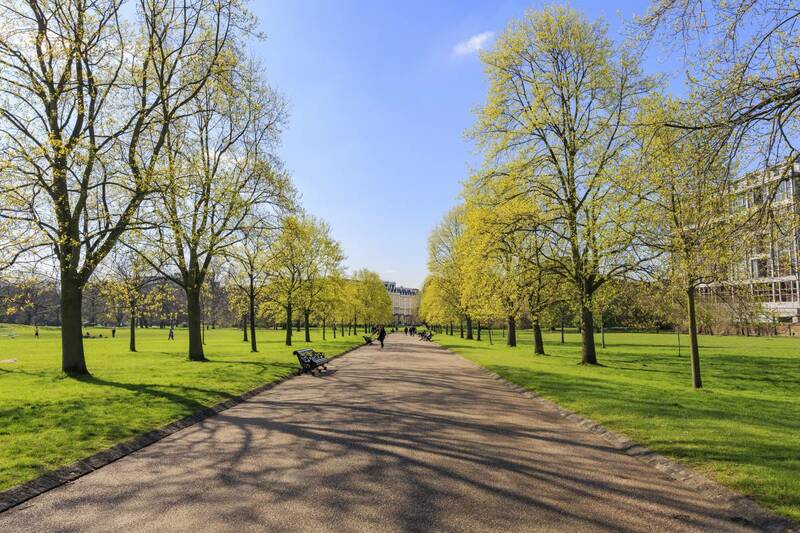 The Royal Cambridge Hotel, London is ideally located in Paddington, in the city of London – the capital of United Kingdom with the ever popular Hyde Park just a few minutes’ walk away. 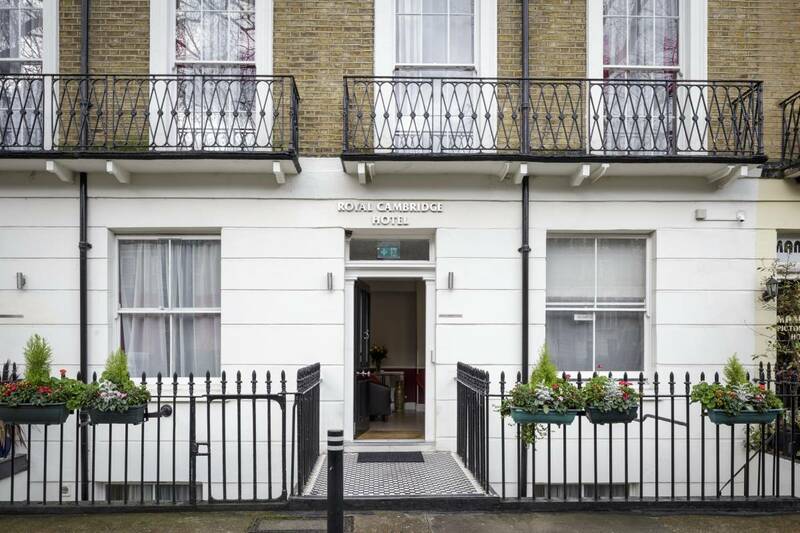 It is strategically located near to business centres, leisure and shopping attractions, famous streets, theatres, parks, and other tourists’ attractions making The Royal Cambridge Hotel, London one of the most convenient hotels in the city to stay, at a very affordable price. 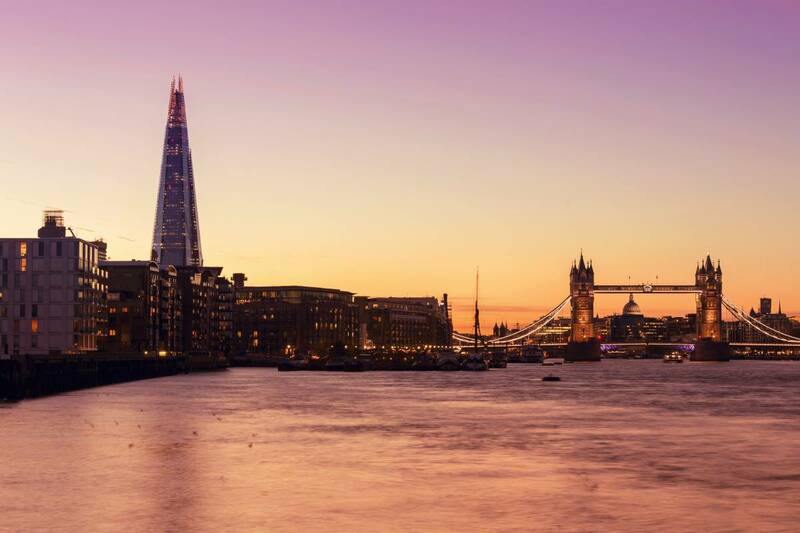 London has something for everyone: from history and culture to fine food and good times. Immersed in history, London’s rich seams of eye-opening antiquity are everywhere. The city’s buildings are striking milestones in a unique and beguiling biography, and a great many of them – the Tower of London, Westminster Abbey, Big Ben – are instantly recognisable landmarks. 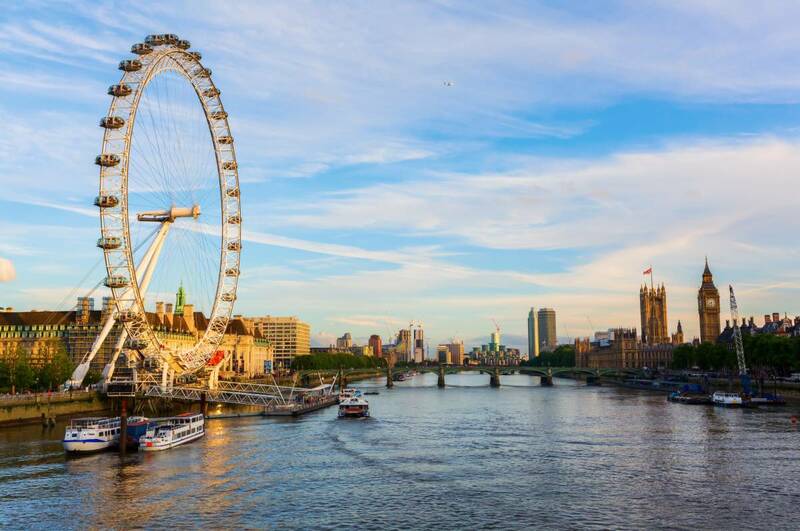 While you’re at it, take a stroll or a cruise along the River Thames to get a complete and stunning view of the best of London, complemented by the London Eye. Among other attractions that you can visit include Marble Arch and Oxford Street, Madame Tussauds, Bayswater, Trafalgar Square and Covent Garden and some of the top museums in London. The Buckingham Palace, Kensington Gardens, Piccadilly Circus, Knightsbridge are also located in the vicinity of the hotel and with Paddington being the center of the public transportations at this location, visiting London’s top tourists attraction has never been made easier. The Paddington Underground Station provides an easy access to all tourists’ attractions in the city and the surrounding areas while the Heathrow Airport is only 15 minutes away via the Heathrow Express from Paddington Station. To those who seek an unforgettable dining experience, the food paradise awaits! A variety of restaurants, delis, and cafes offering wide-range selections from Western, Middle East to Asian food that can be found easily in the area as well as halal food along the Edgware Road, which is a 10 minutes’ walk from the hotel. After a tiring day, The Royal Cambridge Hotel will be the perfect ending to your city excitement.